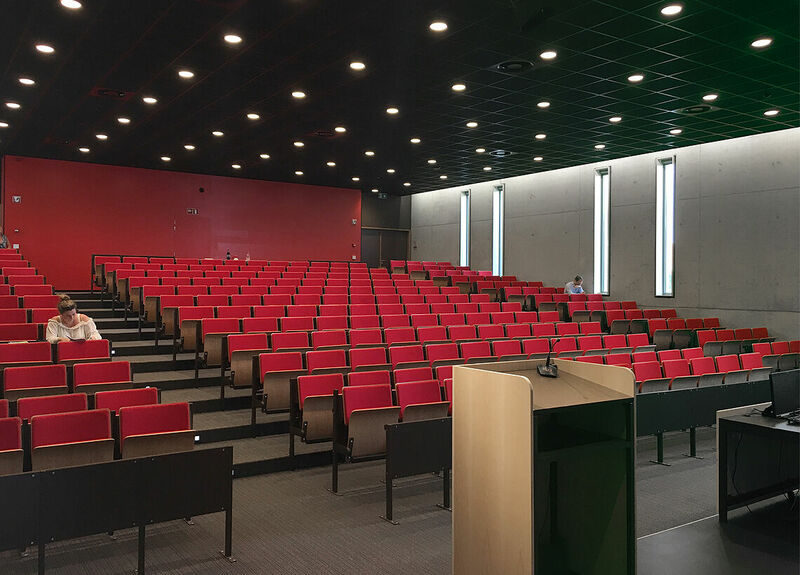 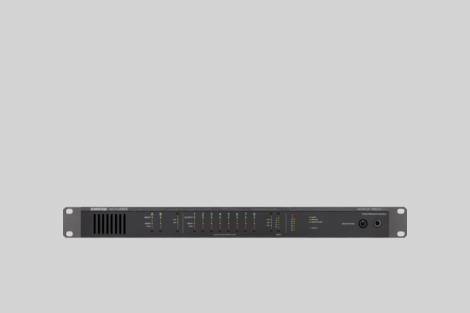 Audio network interface streamlines Microflex Wireless connectivity to conference toom AV systems over 8 channels. 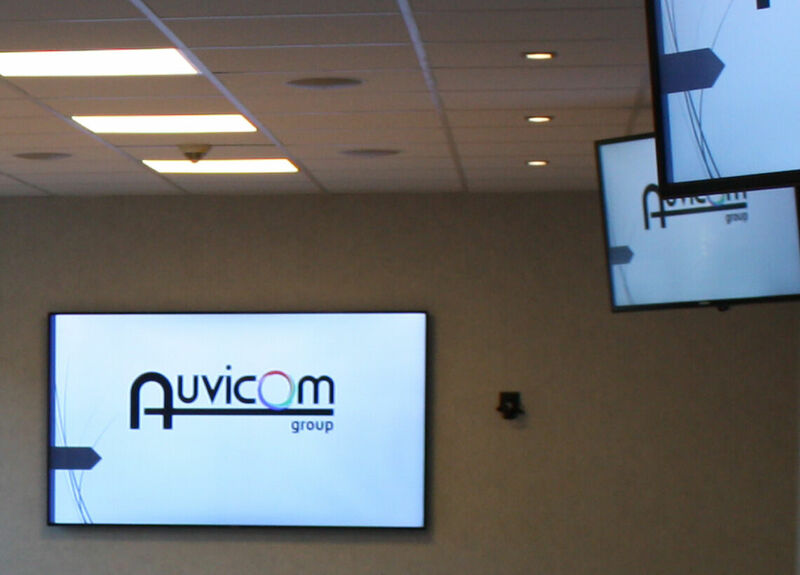 Audio network interface streamlines Microflex Wireless connectivity to conference room AV systems over 8 channels to enable easy set-up. Features include corporate uplink mode and Dante networking to transport low-latency digital audio.